My third visit to the Ostrava NATO days and I must admit, not the best one. The Ostrava NATO Days has one of the best photo locations of all European Air Shows, but due to some problems with locals living around the air field they are a bit difficult to access, unless you want to walk 5-6 kilometers. Last year, you were able to drive all the way to the spot in question, but this year, this was not a possibility. And to make matters worse, the organizer closed the event grounds down, so photographers could not pass through the event ground to the car parking, forcing them to walk twice as long to get back to their cars. I find this unacceptable. Looking at the participating aircraft, the managed to get Eurofighters from all countries operating these airplanes; Spain, Italy, Austria, UK and Germany. It was especially nice to see the Luftwaffe Eurofighter performing, as it was the first time in many years that Germany had a flying Eurofighter at an air show. 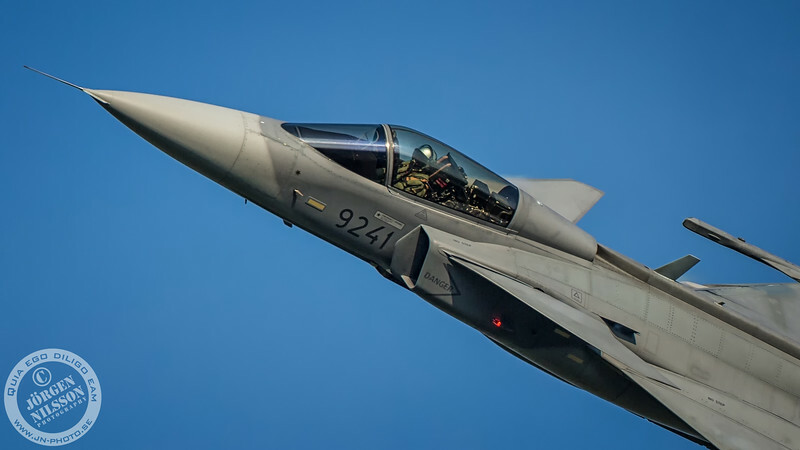 As Ostrava NATO days are also the Czech Air Force main event, most of the Czech Air Force planes were flying over Ostrava, with L-159 Alca, SAAB JAS 39C Gripen as the main displays. Only one F-16 display (Greece) and I must admit that it felt quite refreshing to see only one F-16. 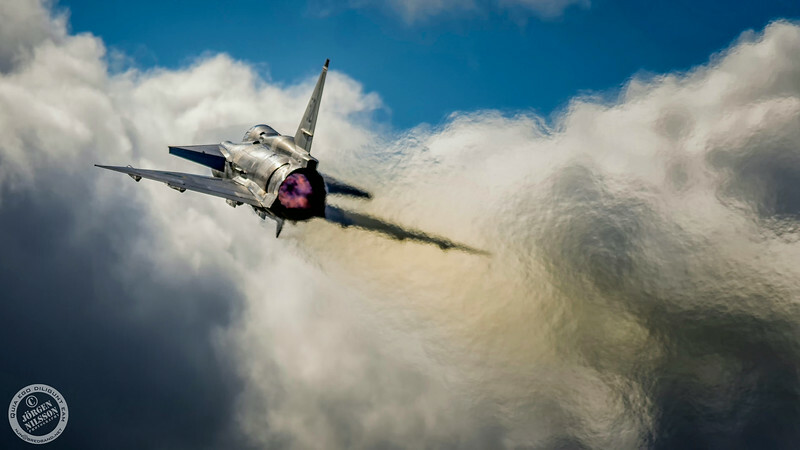 Another favorite was the Mig-21, from the Rumanian Air Force. The SAAB airplanes from the Swedish Air Force Historic Flight has almost become a permanent feature of the Ostrava NATO Days, with the Tunnan, Draken and Viggen airplanes. The organizers were a bit unlucky with the weather, as Saturday was very wet, but on a whole, the Ostrava NATO Days are well worth a visit.